Lynford Farms is an aggregation of 16 properties near Quindanning in the Williams District. It was started by the Houghton Family in 1965 and is now owned by 3rd generation descendants. The business is operated by professional managers and long term staff. The initial property on Kelly Road was formerly a forestry timber concession and the abandoned timber workers houses were the first buildings. All the surrounding area was mostly uncleared. Over the next 2 decades the aggregation rapidly grew to include 15 adjoining properties which were progressively cleared and developed for farming use. Lynford Farms now operates a mixture of enterprises that are chosen so as to compliment each other. The scale of the business allows levels of specialisation and professionalism within each of these enterprises that is not normally possible on smaller farms. Lynford Farms livestock enterprises currently include the production of fine wool and the year round supply of quality prime lamb and sheep for meat. Originally the main focus of the business was wool production and the farm became one of the largest wool producers in Australia. The dominance of wool in Australian agriculture has since declined but wool continues to be an important enterprise at Lynford Farms. 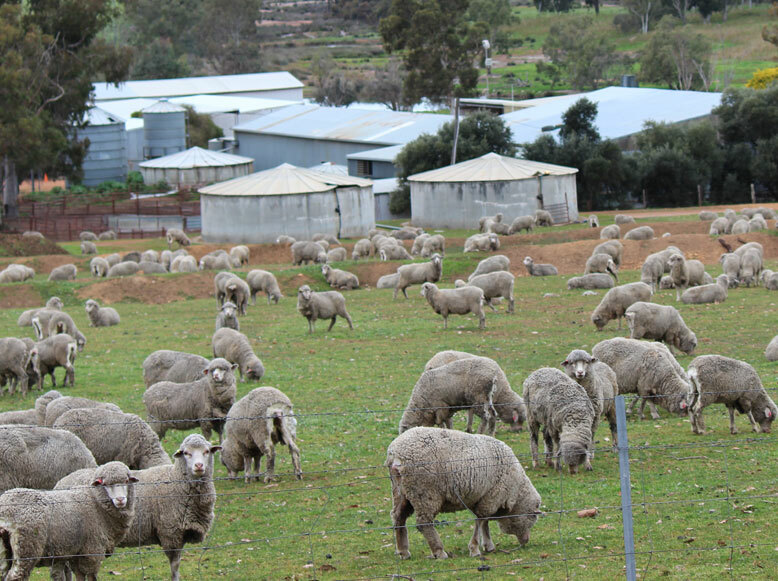 The rearing of dual purpose merino sheep for meat now complements this enterprise and is a large and expanding part of Lynford Farms production. Beef cattle are also raised on appropriately suited areas of our land. During the 1980s a large piggery was established on the property and at its peak was one of the largest semi-intensive piggeries in Western Australia. This enterprise ceased in 1999 when it was decided to close the piggery. Its viability was impacted by a combination of factors including imported bacon pricing and the end of economic life of piggery infrastructure. The arable farm land that had been dedicated to production of grain for pig feed was then turned over to grain production for sale. 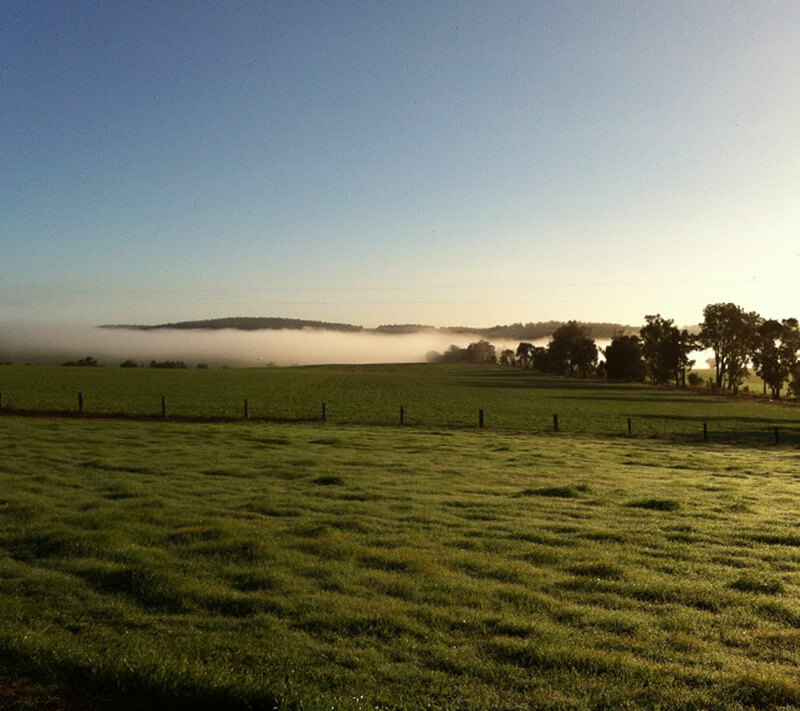 Grain enterprises now utilise approximately half the arable area for the production of non-GM canola, malting barley, oats, wheat and hay for both export and use in south west dairies. Lynford Farms is a large mixed enterprise farming business near Williams in Western Australia.